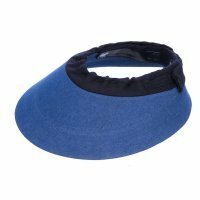 Da Brim Equestian Petite is a smaller version of the endurance full brim visor for your Equestrian (Horse Riding) Helmet. 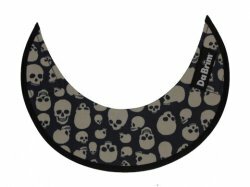 Da Brim is revolutionary UPF 50+ sun protection gear and adds 360 degree shade to your equestrian helmet. 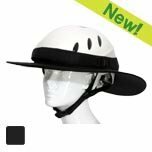 The equestrian Petite is a better fit for smaller framed riders and offers better wind performance. Midnight Black, Tan or Brown. All have black under brim. If your choice of color does not appear in the drop down box it is out of stock.